I wanted to get this up in the month of April, but life happens. 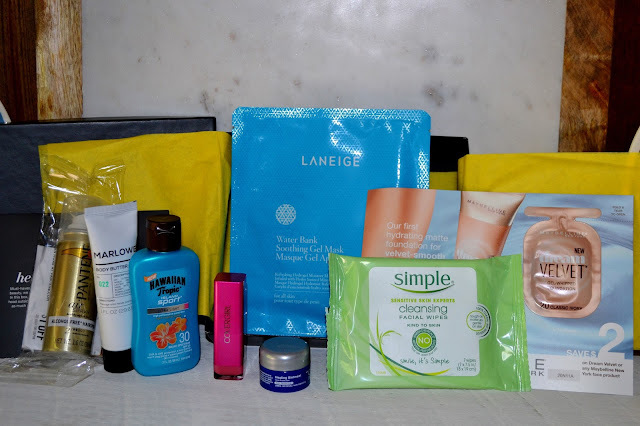 I've also got the May Beauty Box to share with you, possibly this coming up week. Seeing this box and May's should give you an idea of what comes in them & you'll be able to see if it's something you're interested in. I always post on Twitter @BowtieBell and on my Facebook page The Southern Stylista when the boxes become available-since they go fast, make sure you keep up with my social media so you can catch it! This month's theme was "hello, Sunshine!" I loved the bright yellow paper and that Target is getting excited about summertime! Here is an overview of what's in this month's box. And here is a link to where you can purchase each of the items in the box separately! There were 7 items (& one foil packet) in this box making a very well-rounded box that was worth the money. I LOVE sheet masks and I cannot wait to try this one out (I think I'm going to save it for the night before graduation). It's supposed to hydrate your skin and soothe and cool. 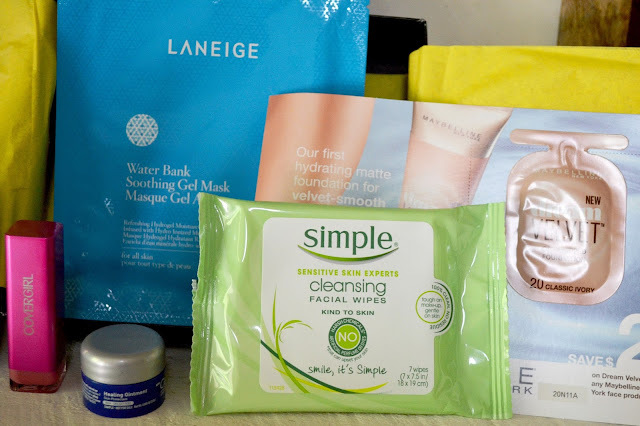 I've tried the Simple Micellar wipes before and I'm pretty excited to try these too. I'm a Neutragena fan, but the Micellar wipes were very good. I wasn't really sure what this product was for, but when I started digging I actually found a coupon on the CeraVe website and I'm thinking I'm going to take advantage of it because this stuff is so good. You can use it on chapped lips, dry elbows, cracked feet, and of course healing cuts and what-not. It's just a great all around product to have on hand-my favorite way to use it is on my cuticles. I have a love-hate relationship with foil-packet foundations, I hate that they include them in boxes like this, but I do like trying out new foundations. 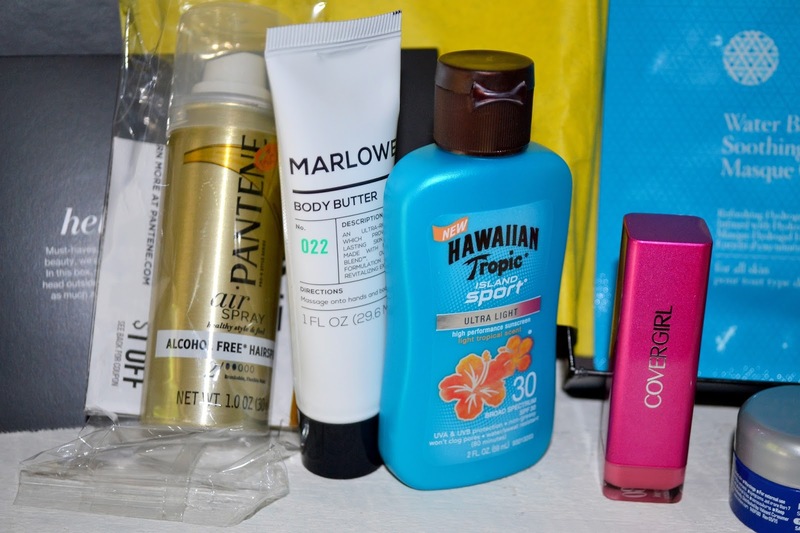 I love getting travel sized hairsprays in these boxes because they're awesome for taking on vacations and trips. This one smells great and I love that it's alcohol free. I wouldn't really call this a "butter" because it's not super thick. But the herb-y scent is really nice (in my opinion) and I love the size. It's great for tucking in your purse or keeping by the bedside table. While I typically go for spray on sunscreens, this one has a really nice light scent and absorbs in quickly. 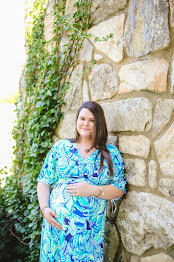 It makes me ready to go to the beach or lake! I love trying out new lip colors (& this one costs $6 which is almost the cost of the whole box). The color of this is a pretty, pale pink (while I usually prefer more vibrant colors). The scent of this is really nice (sweet and sugary) and I love how it glides on really smoothly. Overall, I have to say that I really, really liked this box. There's a lot of value for your money and I liked the variety. My favorite products are the face mask, cleansing wipes, and the CeraVe! Did you get the Target box? Which of these products sounds the best to you? Wow! This is awesome! I have never seen these boxes before! How do I get one? My favorite item would probably be the Pantene hairspray! Ohhh, I always forget that Target does a beauty box. I'll have to try the Marlowe body butter and the Covergirl lipstick next time i'm in Target. They sound incredible! 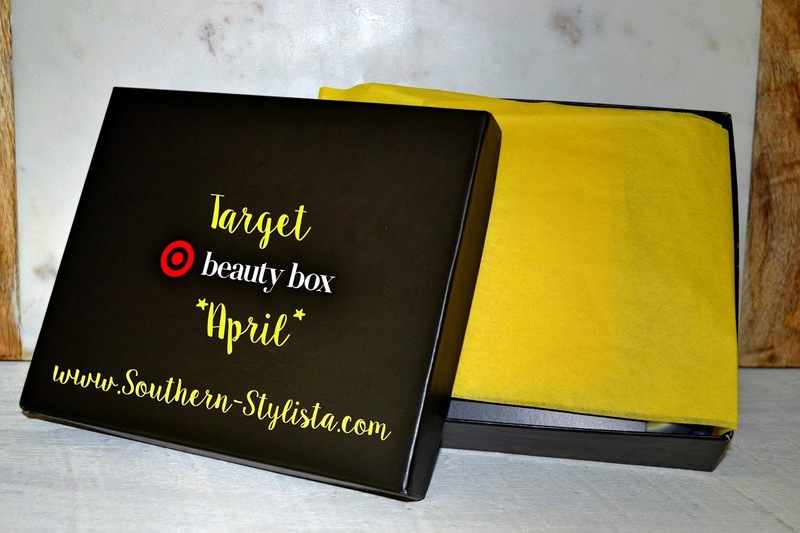 What a great April Target Box review and glad that you were able to use your goodies! I kinda past on that box because there were only 2 items that I want!